After hearing about this news, I thought about the impact that books like I CAN BE A COMPUTER ENGINEER have had on authors and readers of science fiction romance. Many in our community have discussed the issue of content accessibility in SFR. 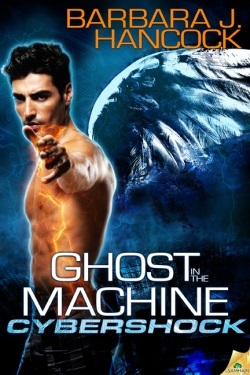 There's a fear that potential (women romance) readers haven't given SFR a try in greater numbers because they're intimidated by the science fictional aspects of the stories. Reportedly, they assume SFR regularly features the same hard (and hence difficult to understand) SF elements as non-romantic science fiction. "Don't be shy--SFR is awesome!" If true, that perception is incorrect. Such readers are making assumptions without examining all the facts. Books like I CAN BE A COMPUTER ENGINEER guarantee that girls will be conditioned to avoid science. Subsequently, as adults, they'll delegate tasks like code writing to their male colleagues, presumably because men are smarter than women. Science is a gender neutral subject, but I CAN BE A COMPUTER ENGINEER reinforces that it still belongs to men. After all, only men have what it takes to do real science, right? Because of such conditioning, chances are astronomically high that SFR, which is penned primarily by women, will include accessible science fictional elements on a regular basis. The genre has occasionally yielded and will continue to yield authors with science backgrounds and degrees, some of whom will incorporate hard SF elements into their stories. But many won't because of the toxic, ongoing messages that women can't wrap their heads around science. I'm perplexed as to why potential readers assume that women-authored SFR doesn't feature accessible science. Why do they assume female authors write SFR exactly like male authors write science fiction? After all, girls are the target audience for books like I CAN BE A COMPUTER ENGINEER. Said books and other media have taught us well that women don't belong in science, or that women are better off writing and reading about SFRs featuring non-hard sciences. IMHO that conditioning has surfaced in this genre, with both positive and negative results. I'd argue that what potential SFR (romance) readers evaluate isn't the science content, but what kinds of romances are offered and if there's enough of it in the stories. If the romance is done well and is well integrated, they'll happily come along for the science ride. On a more positive note, sci-fi romance creates a space where women readers can safely explore a range of science fictional concepts that have been typically closed to them. 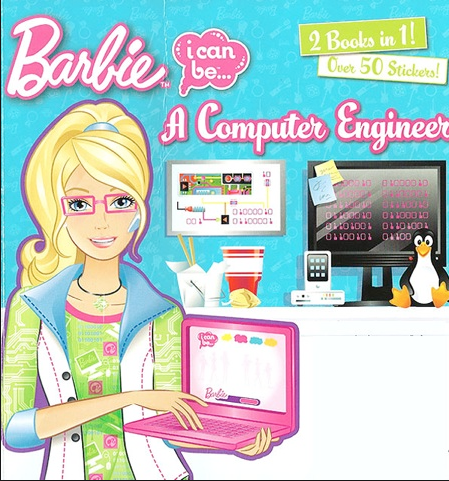 In the same way the Internet is telling Barbie, "You can master computer engineering!" we can tell women readers that they can master SFR. The science isn't the problem. The problem is the negative messages we give to girls and women about it. Do you have any suggestions about how we can describe SFR to potential woman romance readers in a way that demonstrates how much of the content is easy to understand?